Hi there and welcome to Our Little House in the Country! Thank you for visiting and I hope you enjoy your time here! My name is Ciara, mum to two beautiful munchkins (Doodles (boy, 2009) and Oodles (girl, 2011)), wife to the amazing Mr G, newly appointed stay at home mum, taking a break from my teaching career, lover of all things creative, parenting and education! Our little house in the country is a record of our adventures as a family of four with lots of tips, tricks and thoughts learned and gleaned along the way! You’ll find lots of fun activities for children, reviews of children’s books and tales from our life as a family of 4! So, what’s there to know about me? I’ve been married for almost 11 years, we are together 17 years! 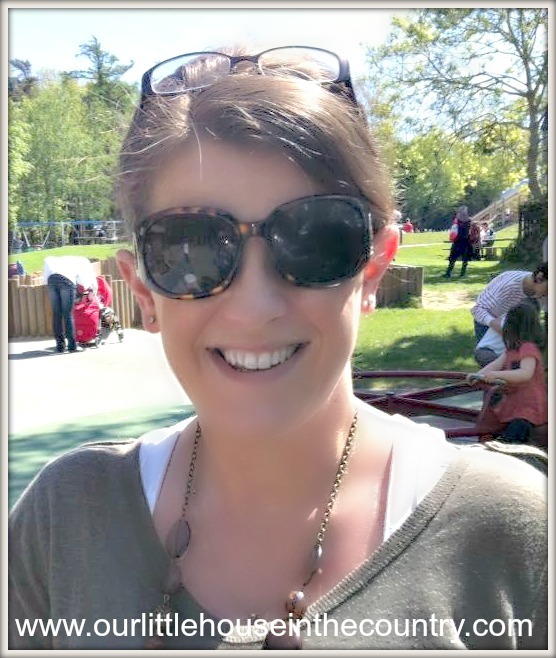 I became a stay at home mum in July 2013 following a serious illness but have just recently returned to teaching full time as a teacher for children with ASD. I am a primary school teacher with 17 years experience (mainstream and special education) and I have been deputy principal of a, large senior primary school for 8 years. One of my favourite pastimes is decorating Our little house in the country for seasons and holidays. We love to travel so hopefully we’ll get to share these adventures with you through the blog. I try to practice Mindfulness…but it’s hard! I’m going to keep trying though. I am passionate about enabling little people to grow and develop so you will probably see quite a few posts about promoting literacy, play and creativity in children! All photos and opinions are my own unless otherwise stated and credited. I have not been paid or otherwise reimbursed to review or mention any products or establishments/attractions named in my posts unless specifically stated. I’m hoping you will enjoy visiting us here at Our Little House in the Country. Please stop by anytime. Great blog!! Looking forward to following with you on your adventure! Thank you so much, it’s lovely getting to know other moms through blogging! Greetings from Kids Rhyme Box. 1. You must be a proud blogger. 5. We will cross-promote all “participant blogs” on our social media pages. 6. The best write-up to win a grand prize.